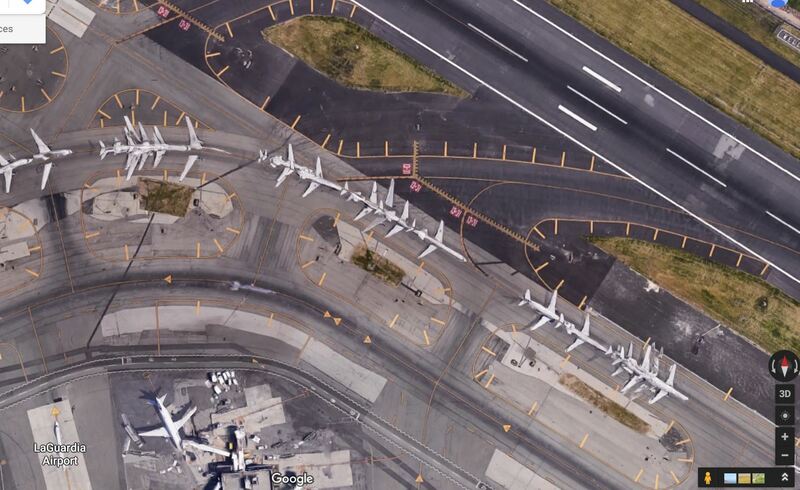 Why are there no airplanes on google maps in JFK except for one lonely JAL 777? Terror express, up and running. And Iran labels US Central Command as terrorists.